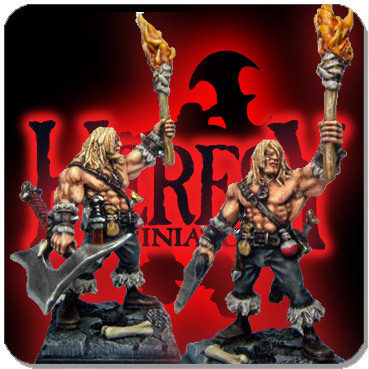 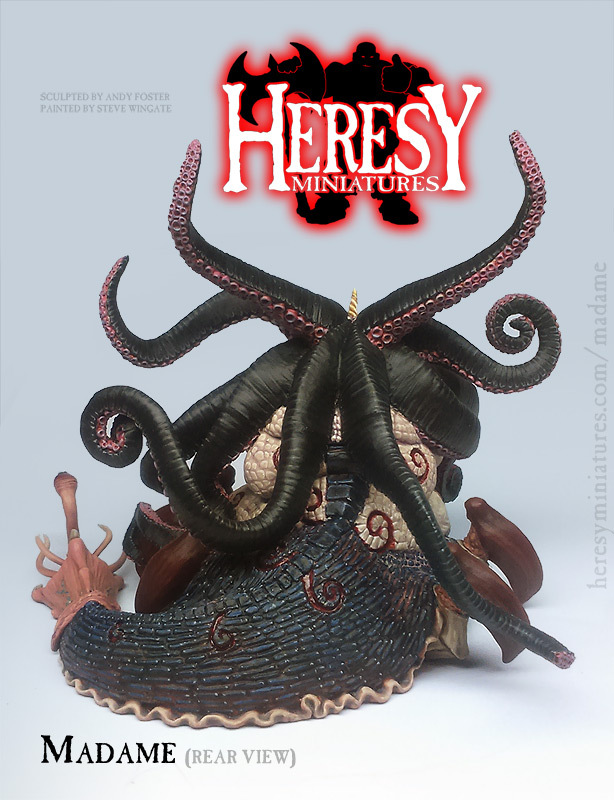 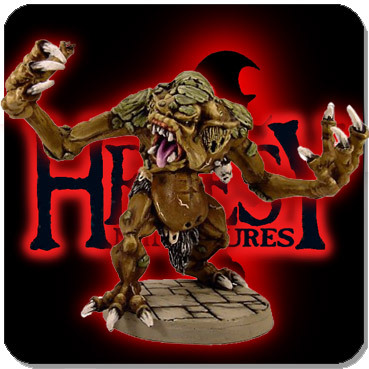 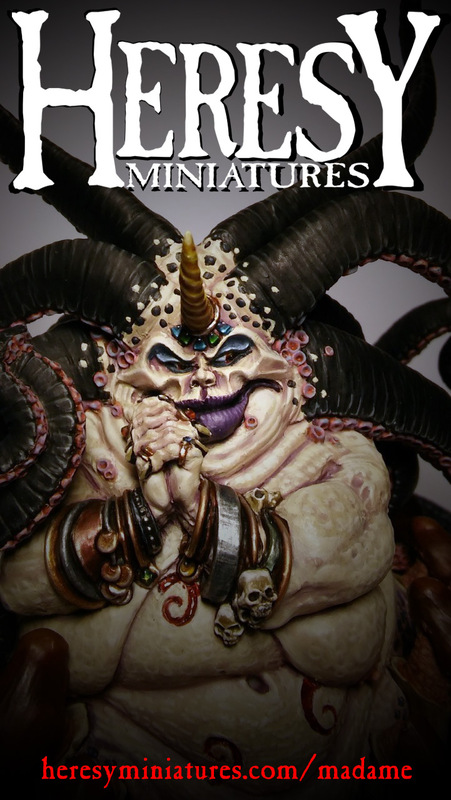 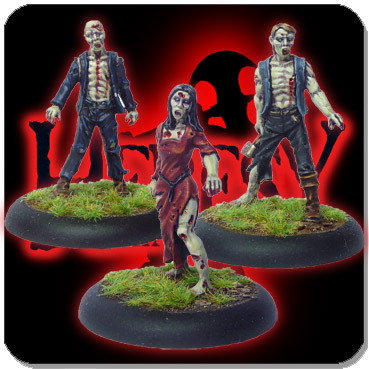 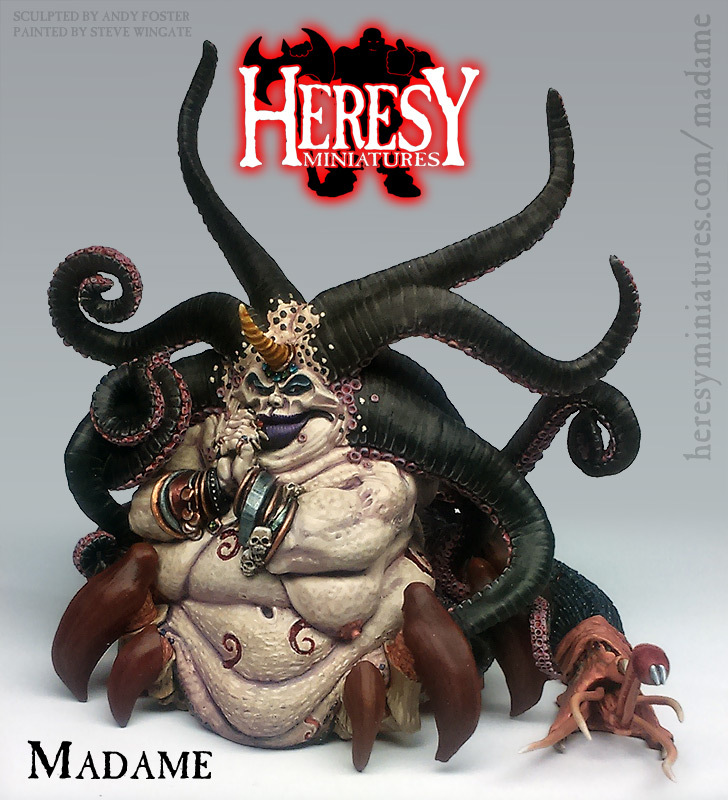 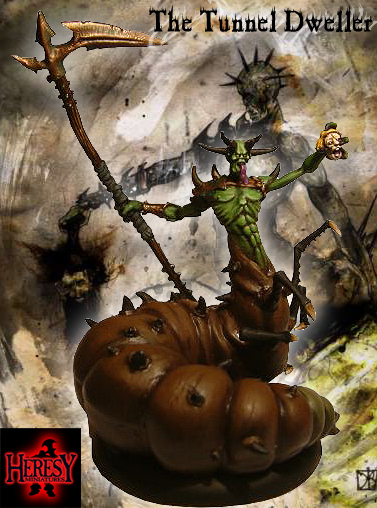 MADAME (RESIN KIT) [RESIN MADAME] - £89.10 : Heresy Miniatures: , The best miniatures that you never heard of! 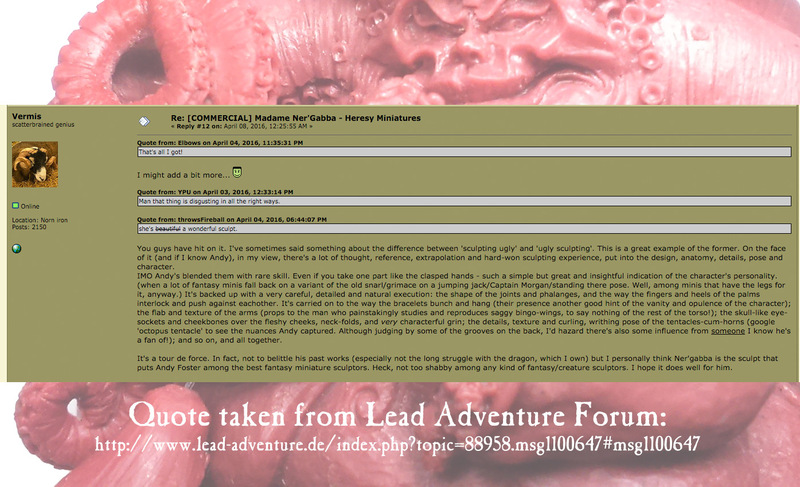 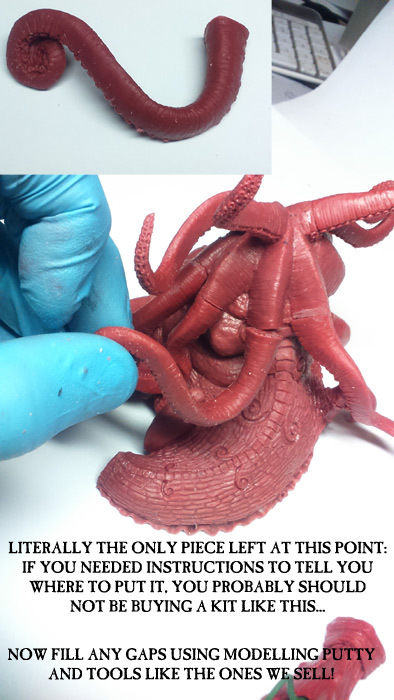 For more pictures, scroll down the page! 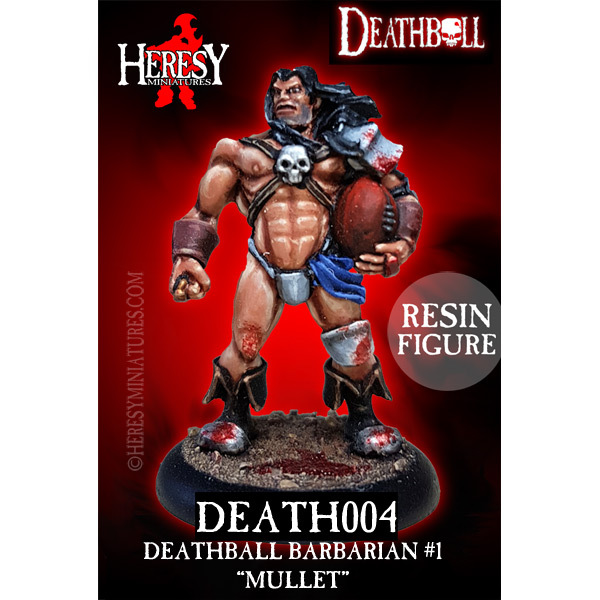 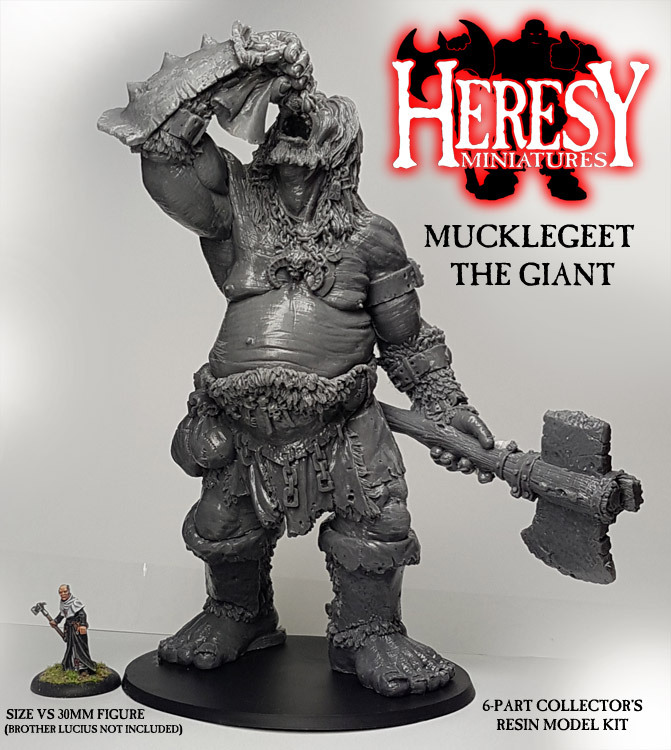 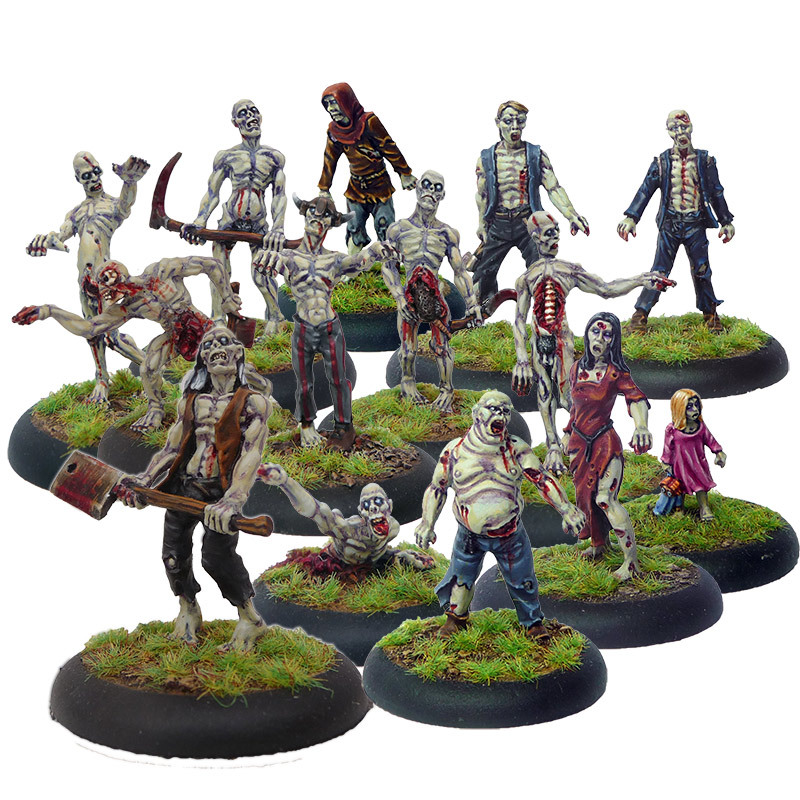 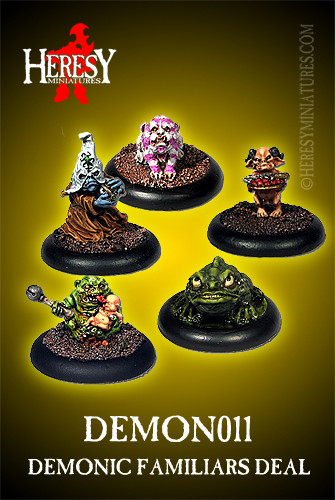 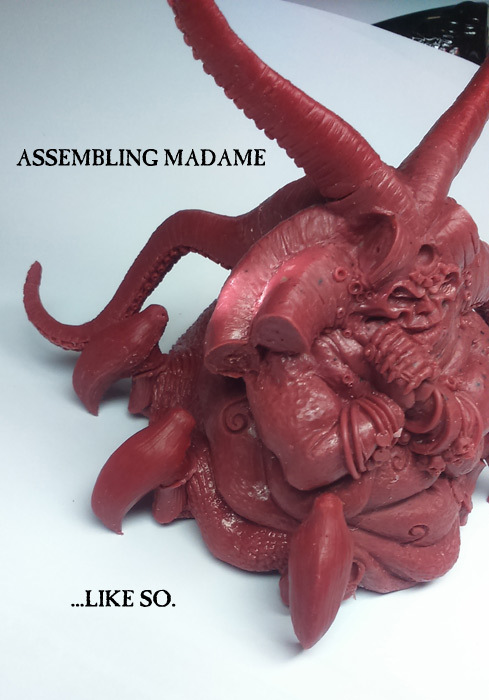 This is a multi-part resin kit that will require the component parts to be washed in warm soapy water with a toothbrush before assembling and painting. 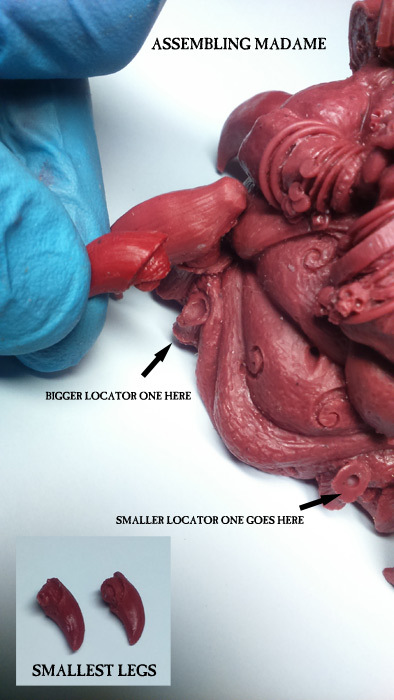 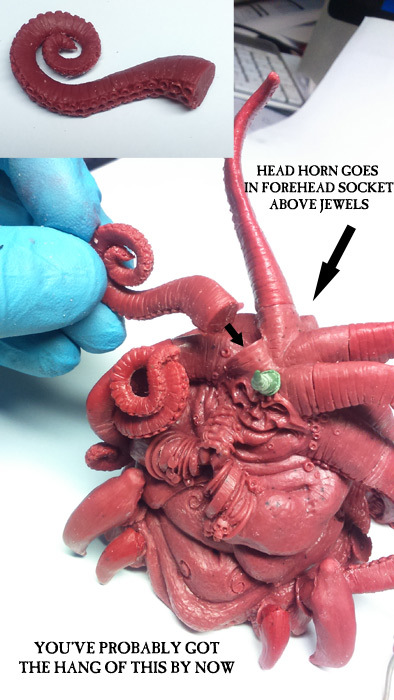 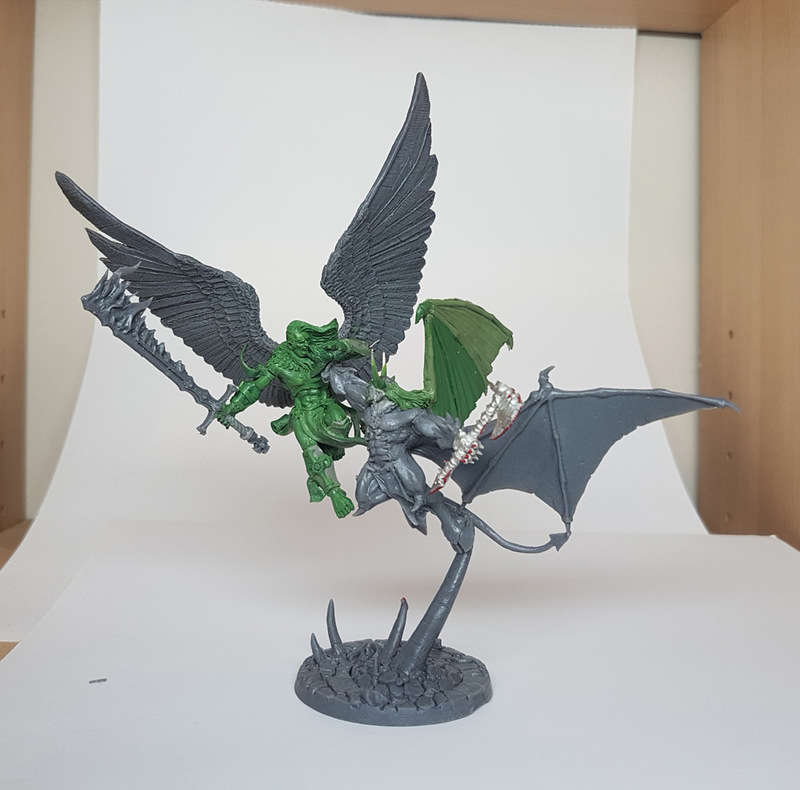 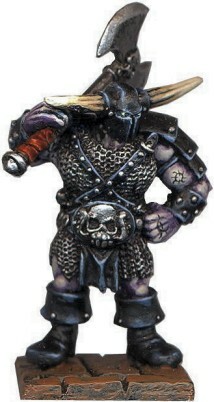 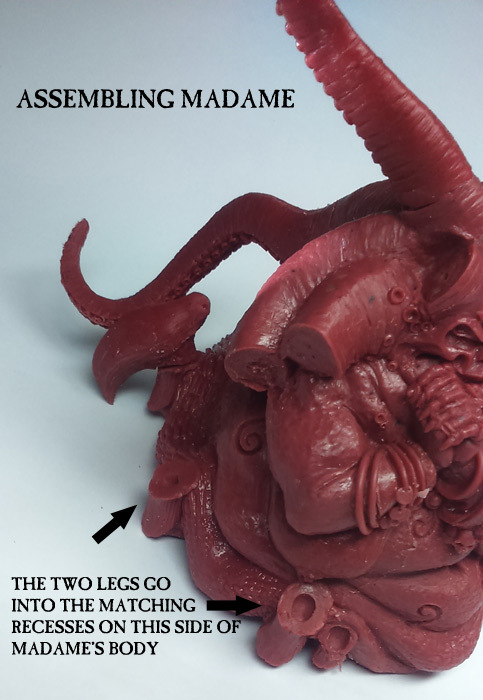 Use Superglue to assemble it and fill gaps with modelling putty such as green stuff or procreate. 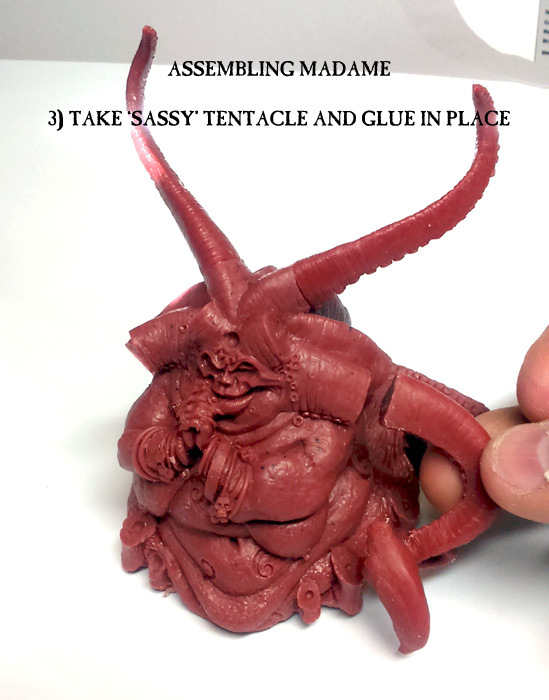 It is not recommended for beginners or children. 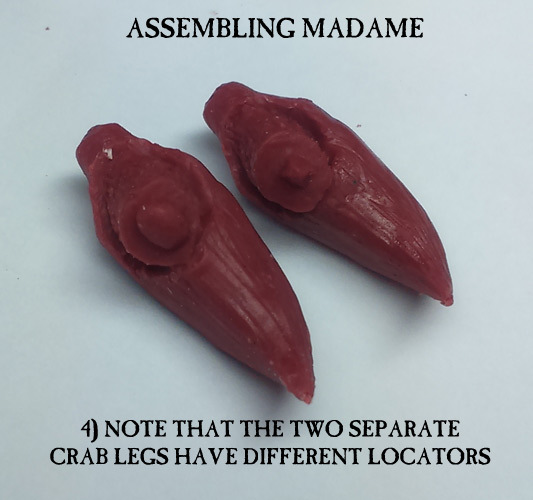 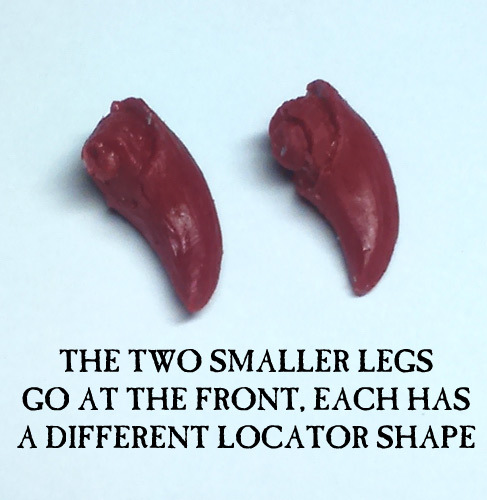 You may need to scrape away some slight flash or very minor mould lines as some of Madame's parts are really complicated to mould - nothing that should take more than 2 minutes per piece will be sent out, though. 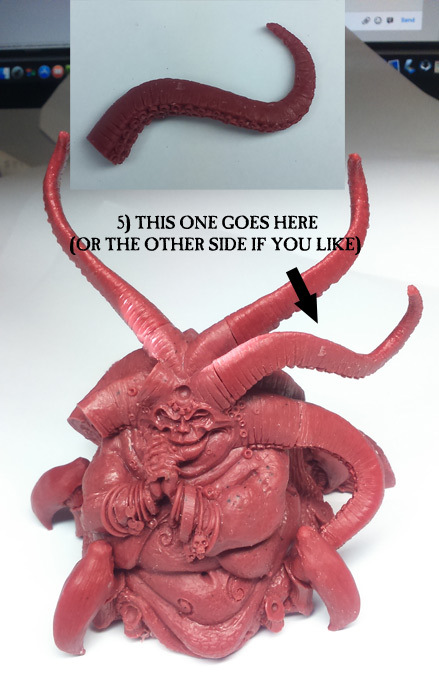 You should wear a dust mask if filing any resin models to avoid inhaling the dust. 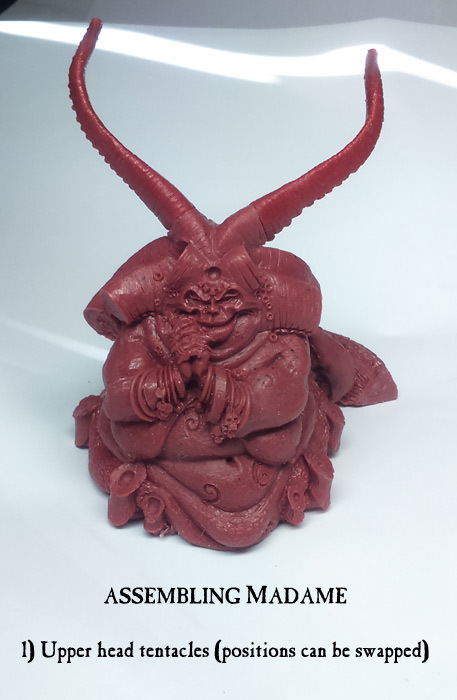 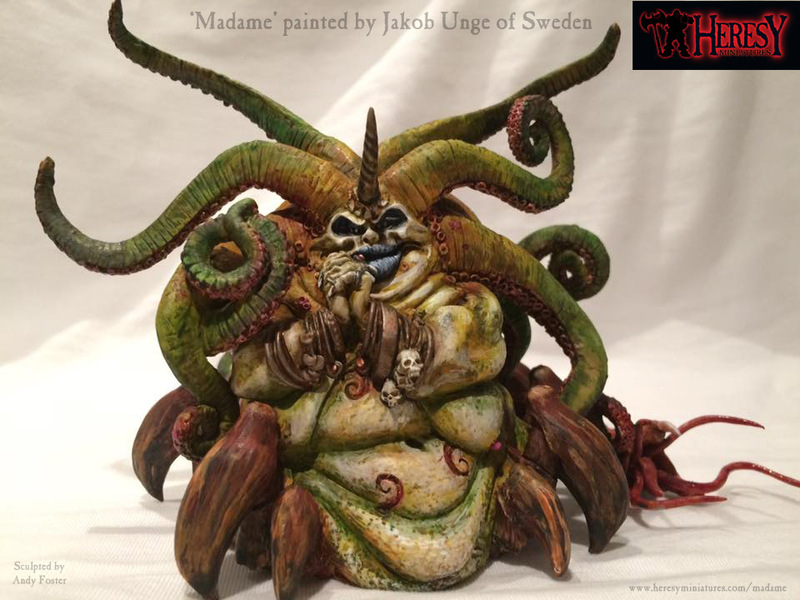 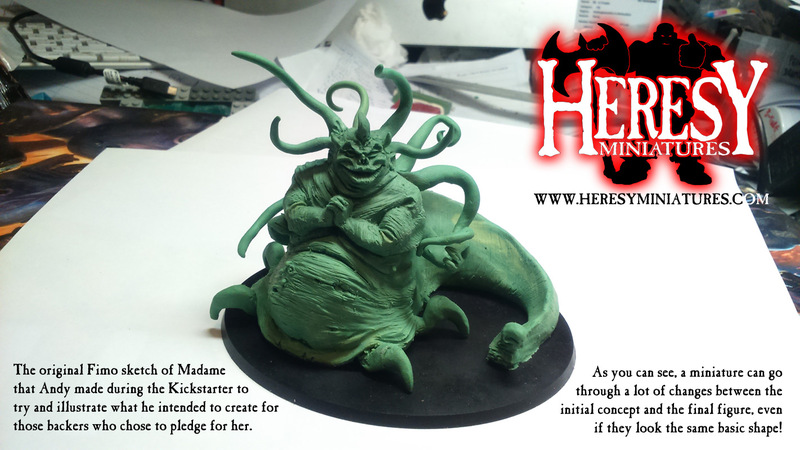 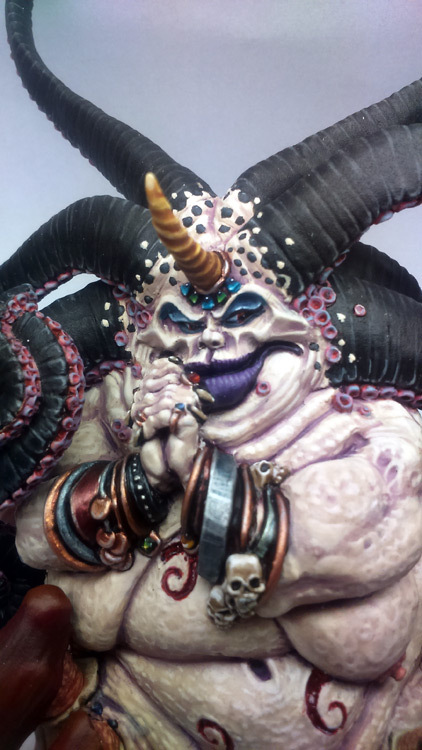 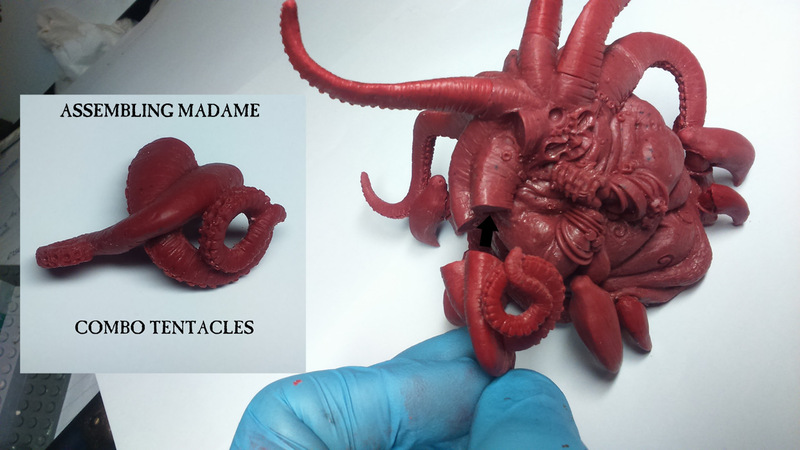 Madame will be available once the Kickstarter pledges have been filled, and assuming the moulds hold out. 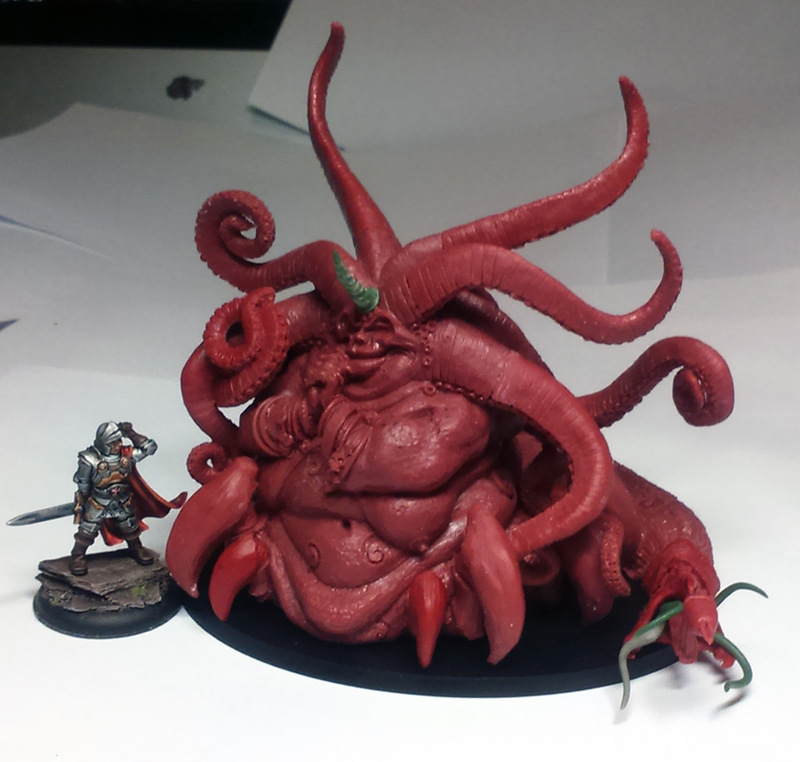 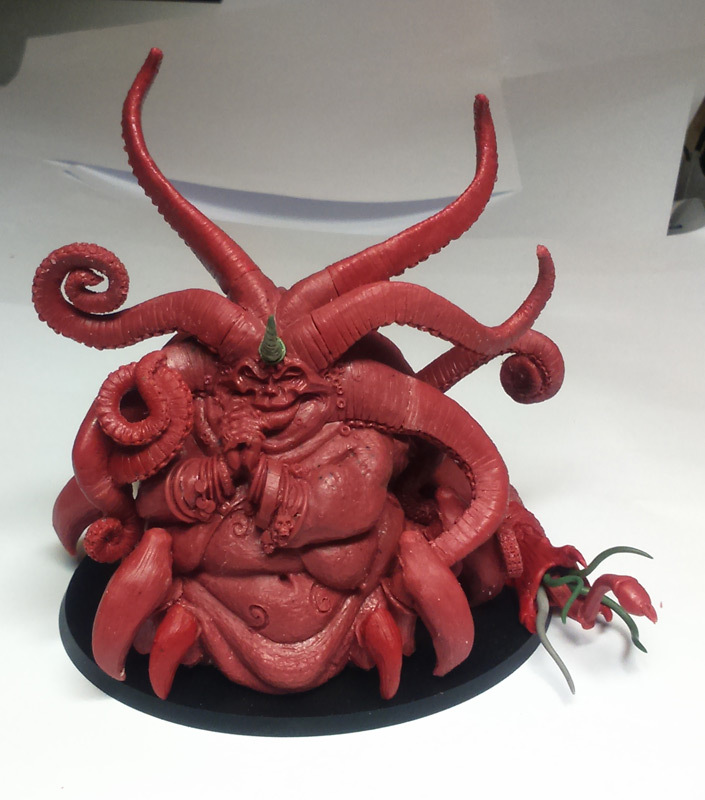 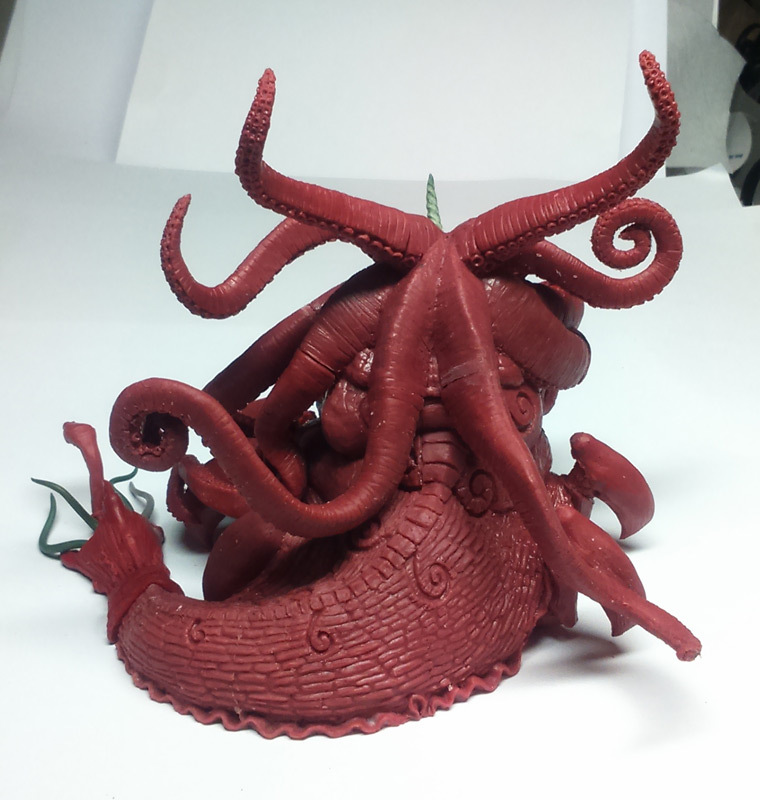 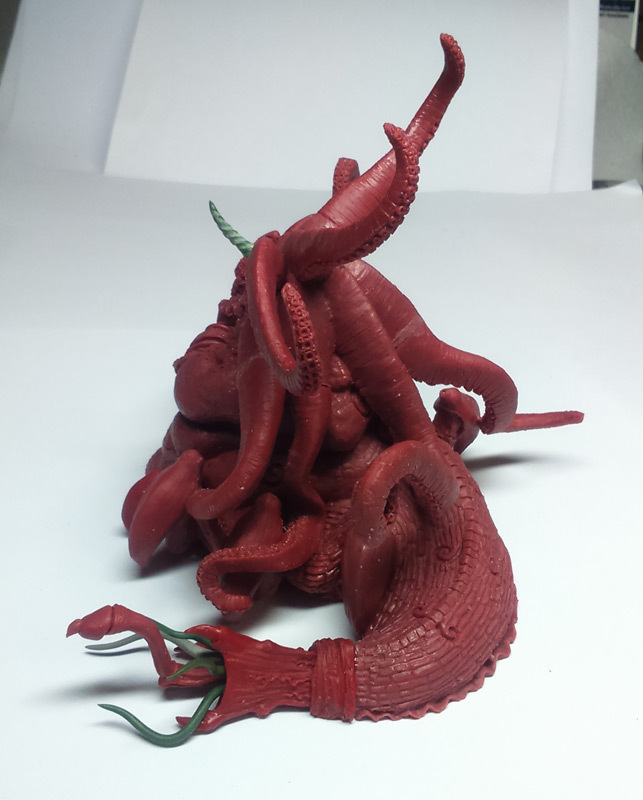 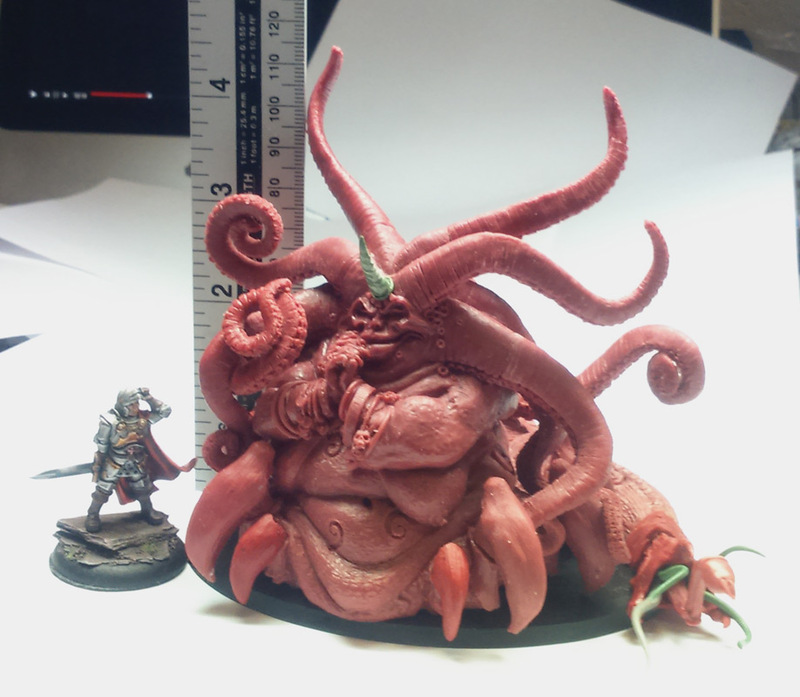 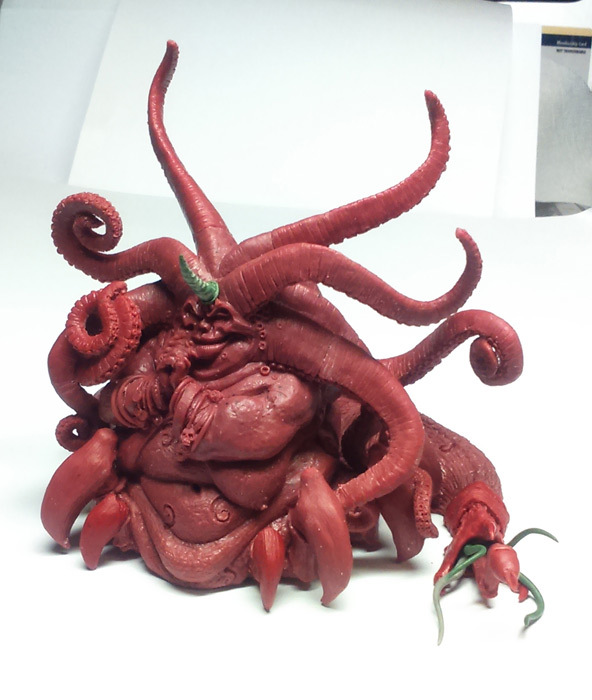 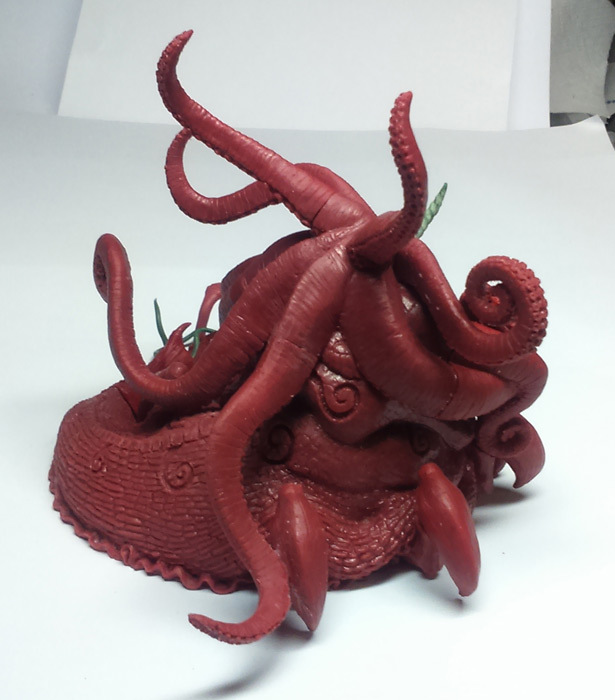 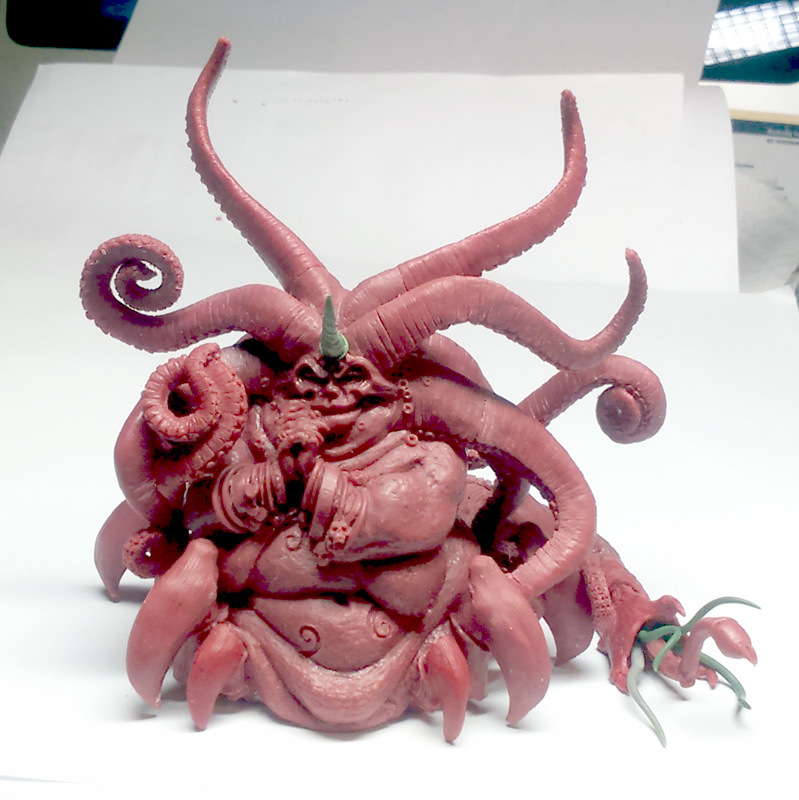 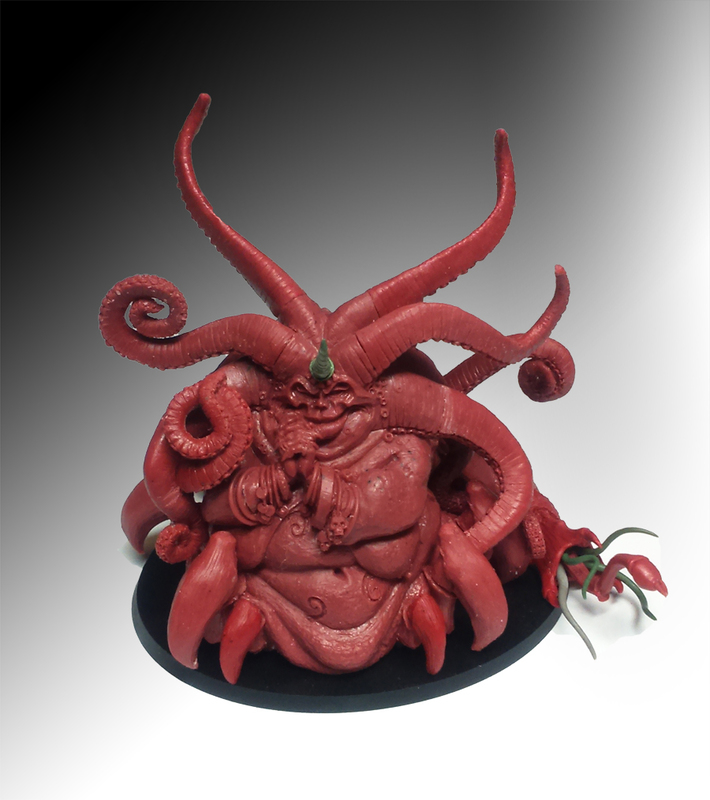 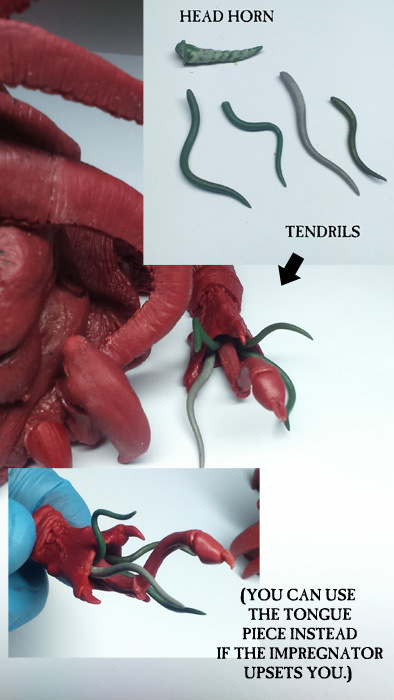 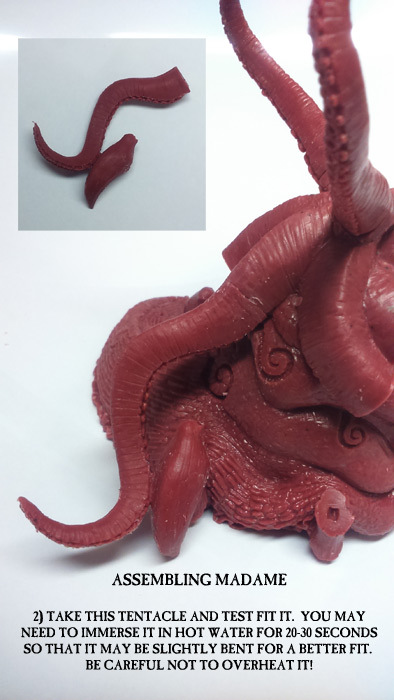 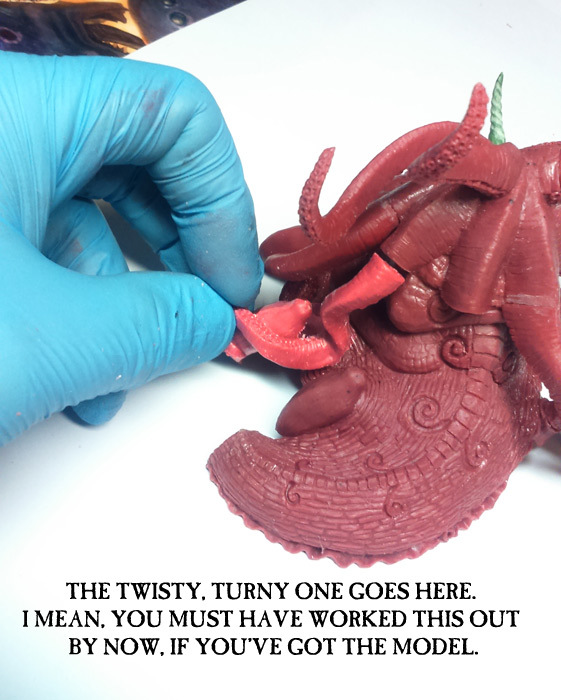 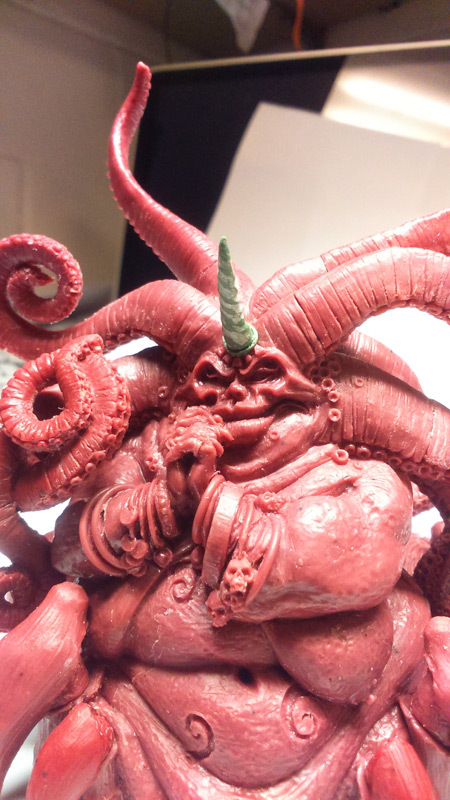 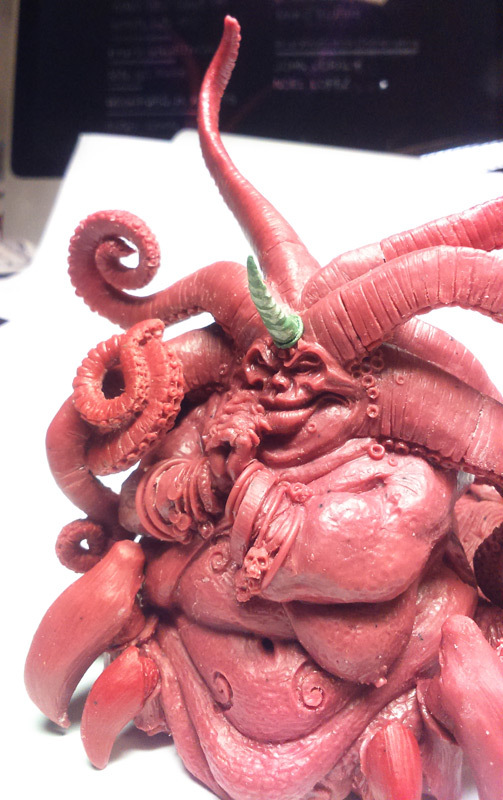 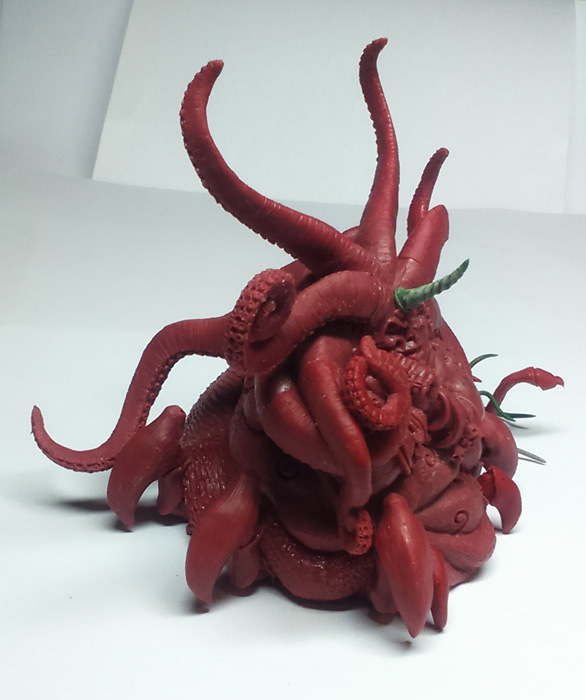 She may be unavailable from time to time as new moulds are made - those tentacles really do rip the silicone up! 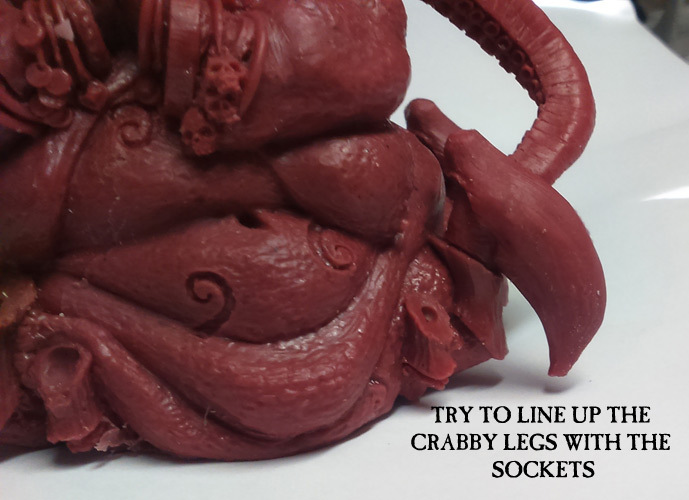 Please be preprared to wait for your order if necessary - we will try to advise of any delays due to remoulding. 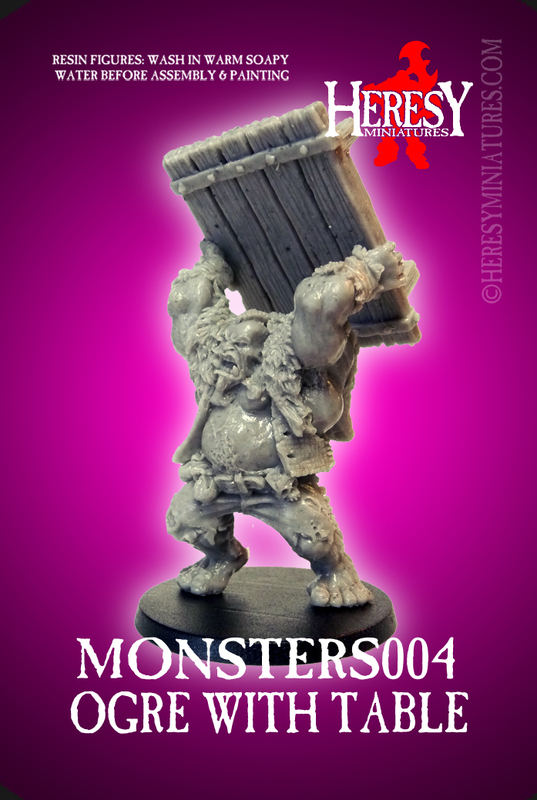 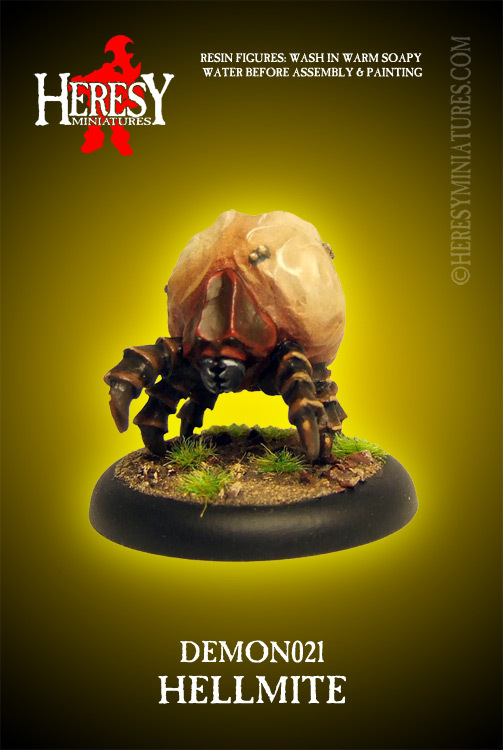 Includes a 120mm plastic oval base, but you may wish to get a larger one from somewhere for a better fit - that's the biggest we could get hold of!